Granby-based Mountain Parks Electric members who installed renewable energy systems received nearly $21,000 in total rebates in 2017. This is the program’s biggest rebate year yet, increasing from $14,490 in 2016. 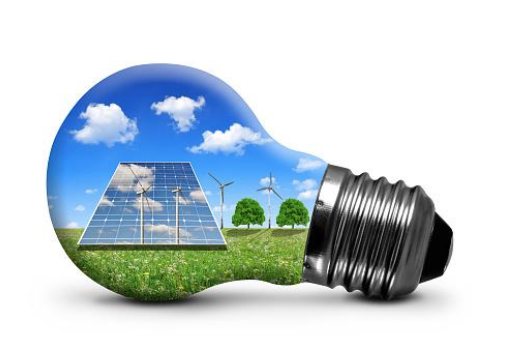 The electric co-op started the Green Power program in 1999, then purchasing renewable energy credits on behalf of customers who wanted to support the development of renewable energy sources. 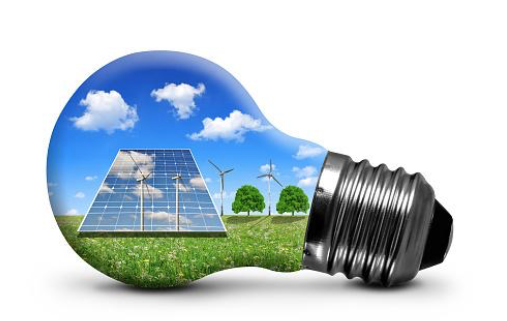 In 2011, the course of the program changed to a thriving rebate program that rewards members who install local renewable energy projects at their home or business, with the goal to facilitate more green power projects. This increases the amount of renewable energy that the co-op can offer to members. The project is funded by members’ voluntary additions and contributions to their monthly electric bill, ranging anywhere from 50 cents to $100 a month. Rebate levels are generous, with the residential rebate at $1,000 + $0.10 per DC watt ($2,000 maximum) and the commercial rebates at $1,000 + $0.10 per DC watt ($8,000 maximum).